The moment I have been waiting for is finally here. 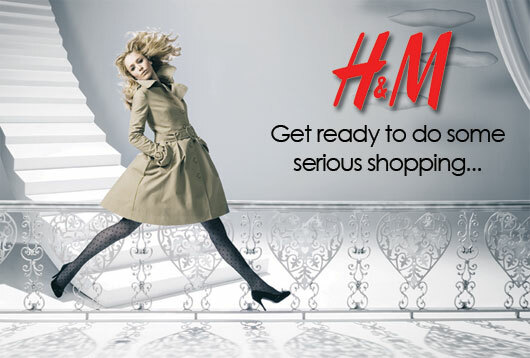 H&M has an online store! Let the damage control commence.